next session starting april 1st. Register Now! 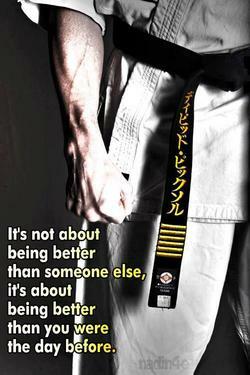 © 2013 ATA Black Belt Academy. All Rights Reserved.